Marsanne is one of the unsung heroes of the Hunter. The vineyard we use was established in 1973 and consistently produces great wines. In 2018 the Marsanne paced itself through the ripening season of one of the hottest vintages in history and was picked with a lovely flavour spectrum of blossoms and citrus. 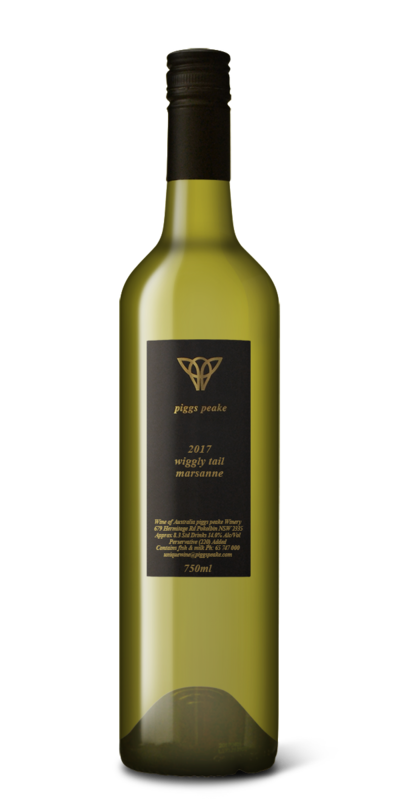 A small amount of Adelaide Hills viognier was introduced into the blend to add a bit of body and some aromatics. Marsanne has proved to be long lived and as such, enjoy it any time over the next ten years with cooked seafoods.